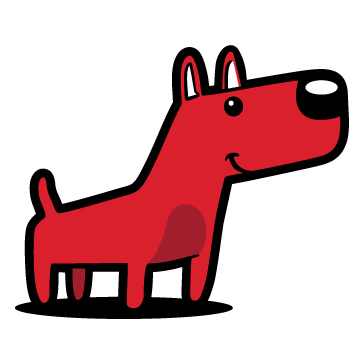 Red Heeler Business Essentials guarantees you the highest quality of full colour printing. 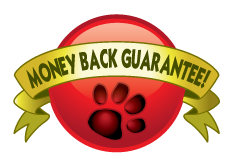 We offer a Money Back Guarantee to our retail customers for the print products that we sell. If you are not entirely satisfied with the finished printed product you can send it back to us for a full refund or a reprint of your work. Our online solution makes it easy for you to create great business cards, letterhead, postcards and stickers with an online instant proof as well as providing amazing products and deals. What we will do once you upload the correct file: we'll rectify errors of improper cutting, print quality, colour and print shift or printing delays. What you need to do: You are responsible for submitting print ready files. This includes full bleed to your press-ready digital files by adding 3mm (to all sides). All file formats must have a minimum of 300 dpi (dots per inch) resolutions. All colour artwork and/or images must be provided in CMYK (Cyan, Magenta, Yellow, Black) color mode and black and white artworks and/or images must be provided in grayscale. If you don't know what the past paragraph means, it might be best if you pick up the phone and call first!